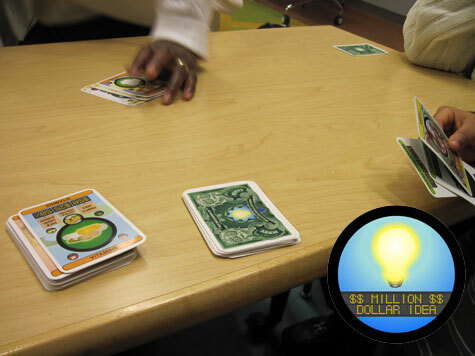 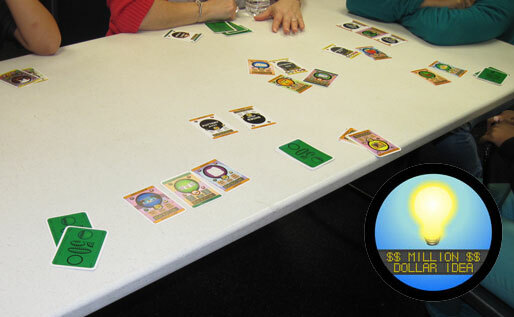 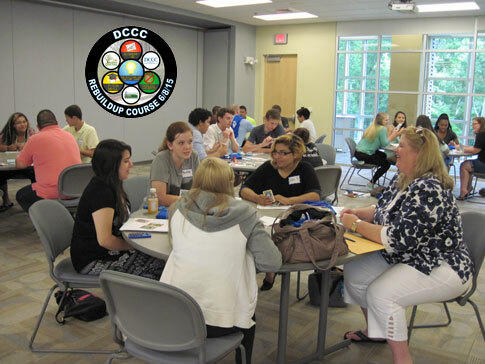 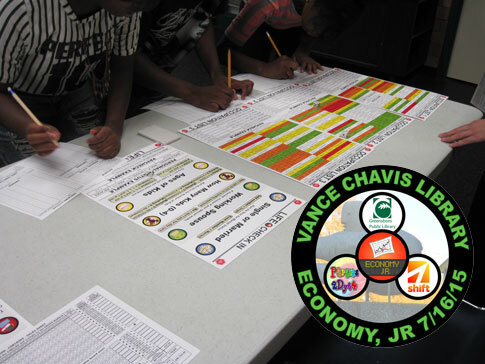 Here are the pictures from the Thursday, July 16th 7-9pm Economy, Jr. at Vance Chavis Library. 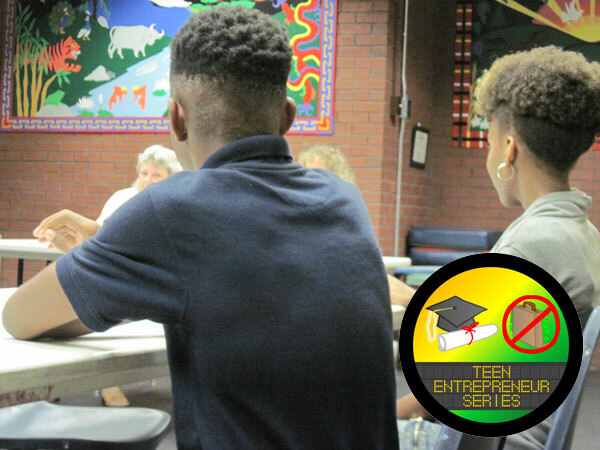 This is the third event of the Entrepreneur Summer at Greensboro Library sponsored by Parties 2 Dye 4 with organizing help from Shift. 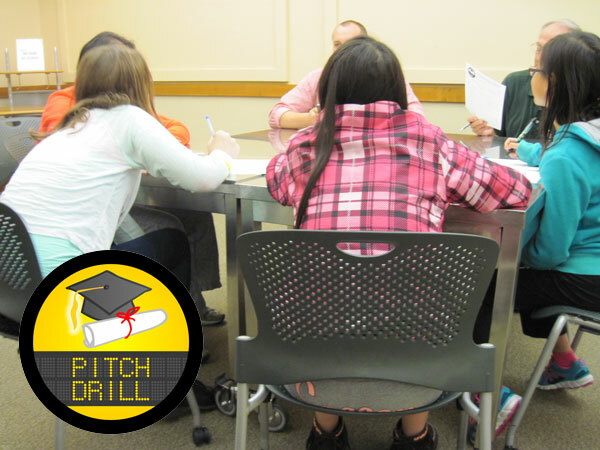 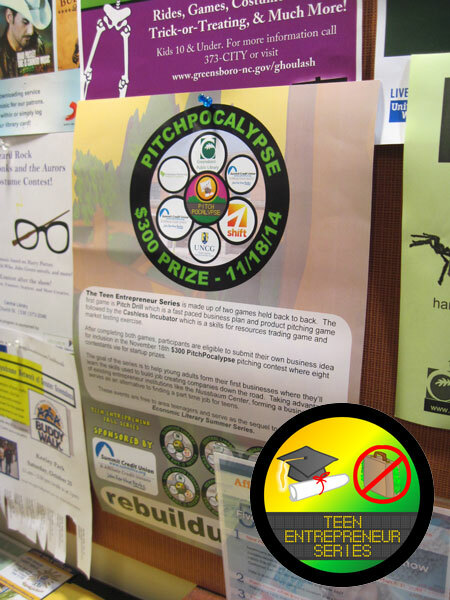 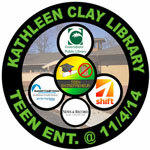 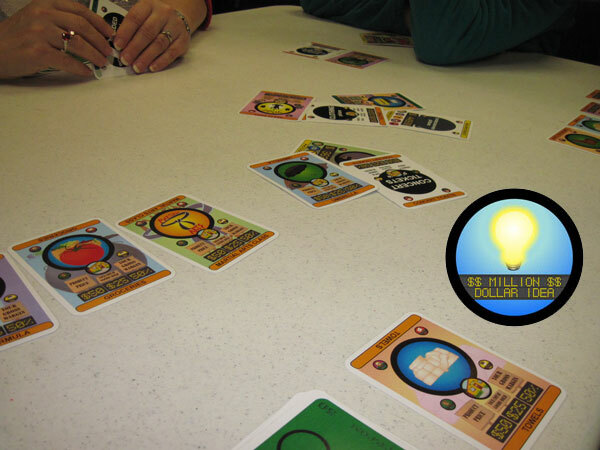 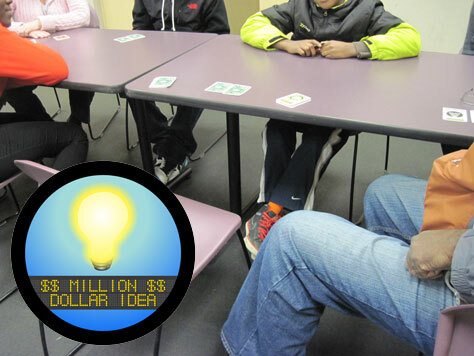 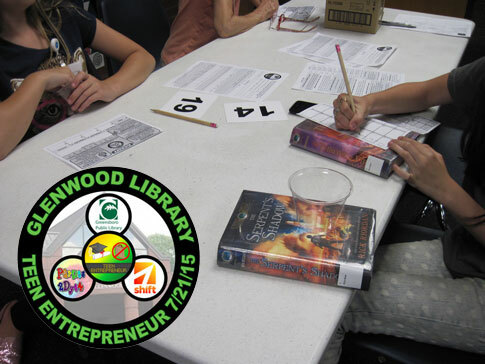 Our next event of this series will be Tuesday, July 21st 6-8pm will be Teen Entrepreneur at Glenwood Library. 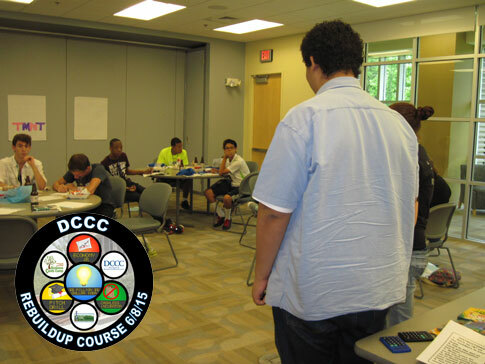 Our new instruction video being playing on Vance Chavis’ projector. 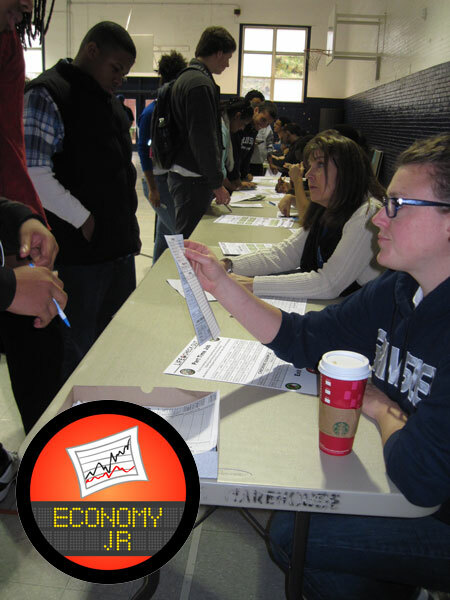 Customers getting down to business. 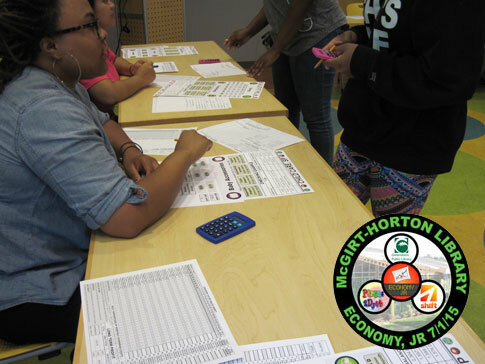 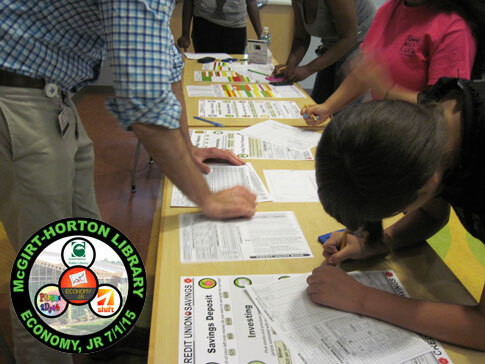 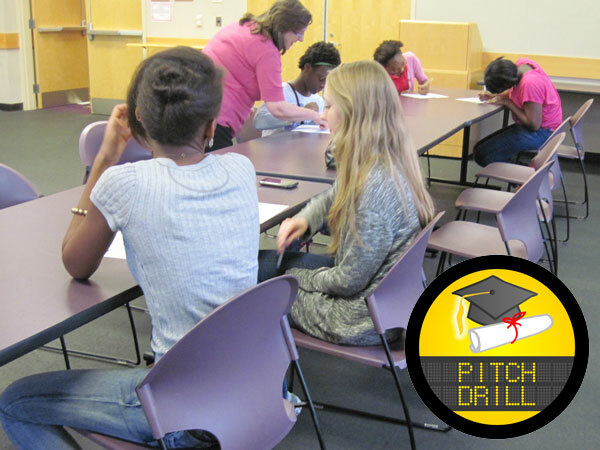 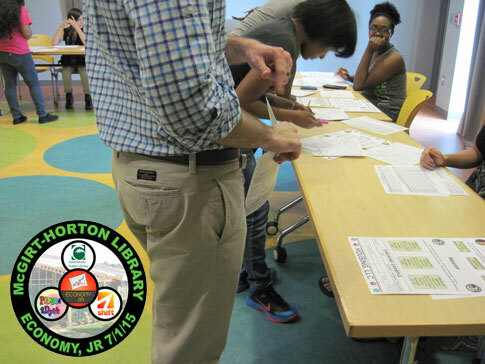 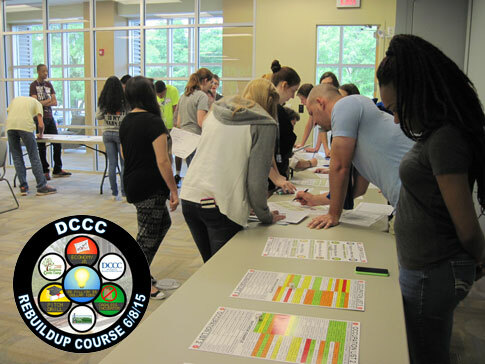 Here are the pictures from our afternoon Economy, Jr. event at McGirt-Horton Library sponsored by Parties 2 Dye 4 with organizing help from Shift. 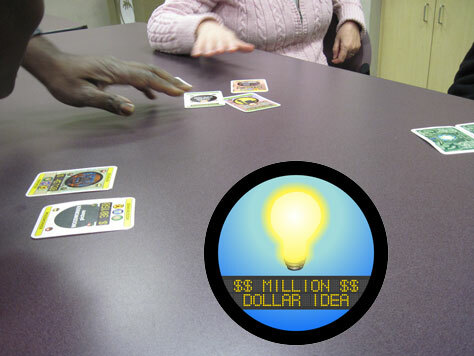 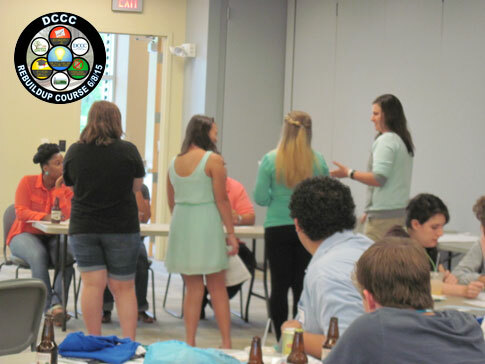 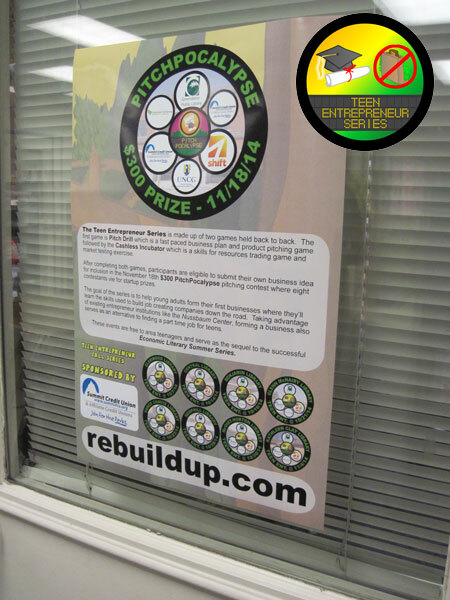 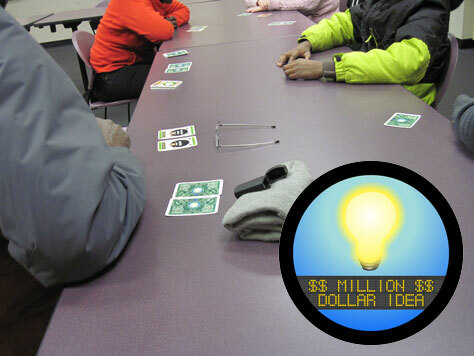 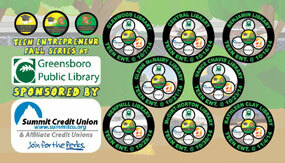 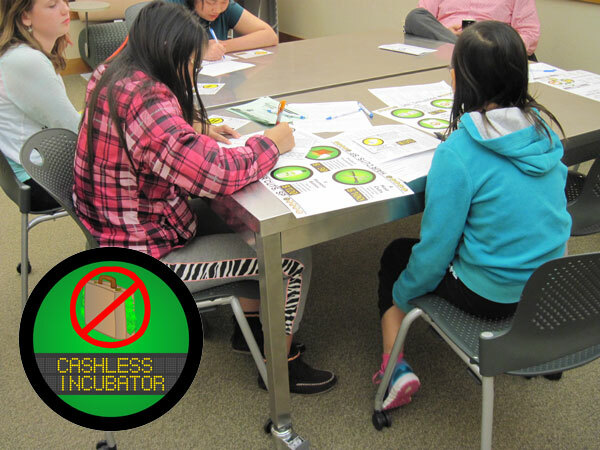 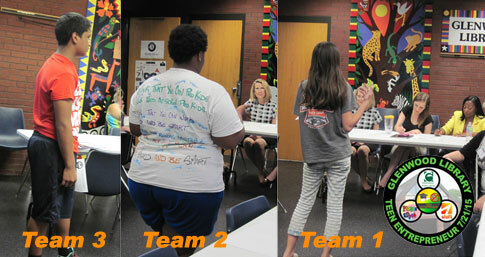 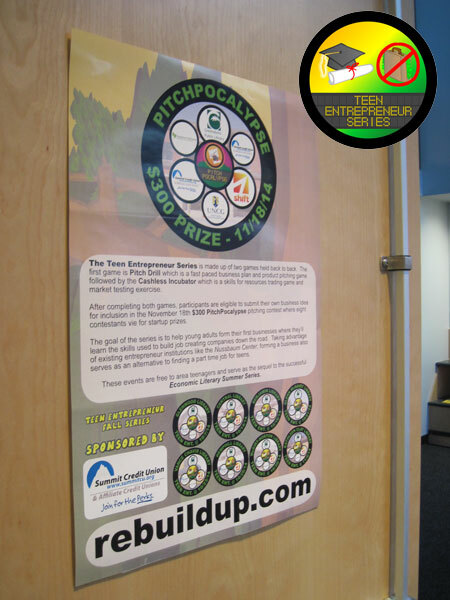 This was the third event of our Entrepreneur Summer at Greensboro Library. 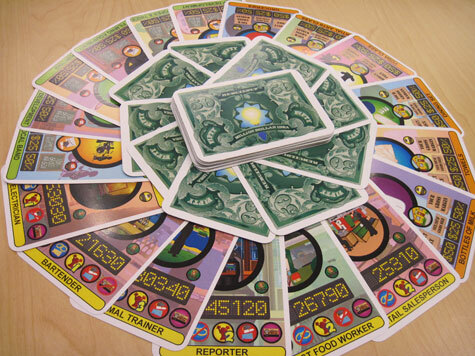 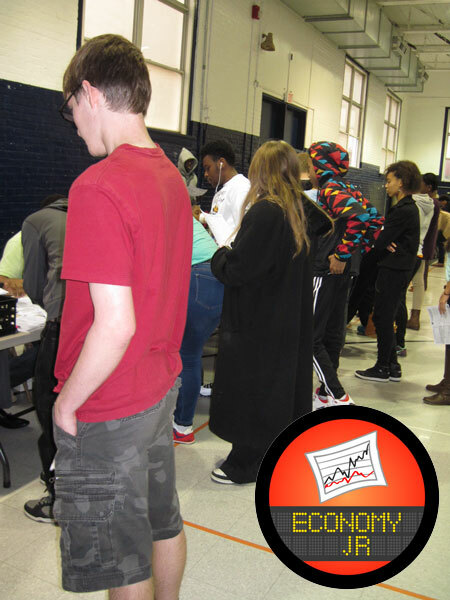 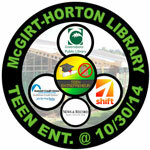 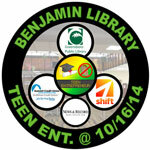 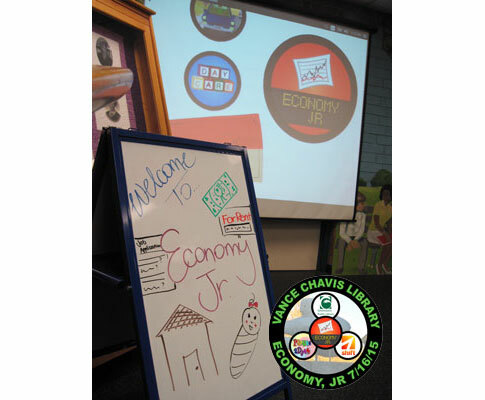 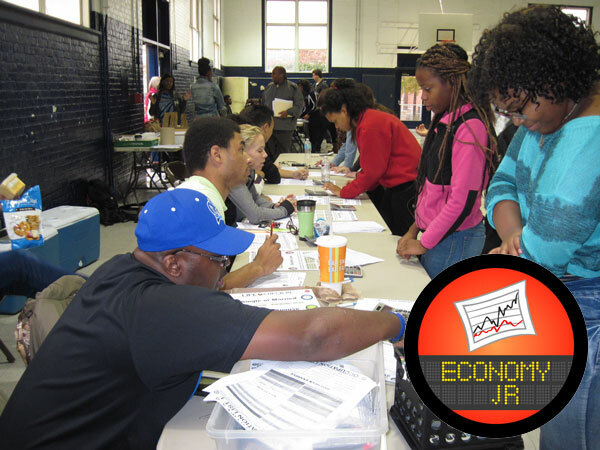 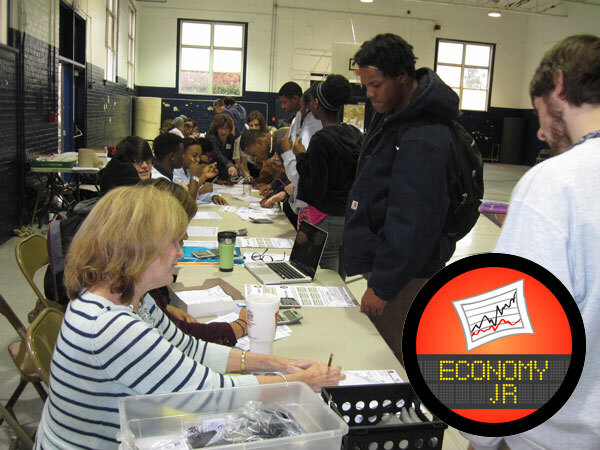 The next Economy, Jr. event for teens will be held Thursday, July 16th 7-9pm at Vance Chavis Library.